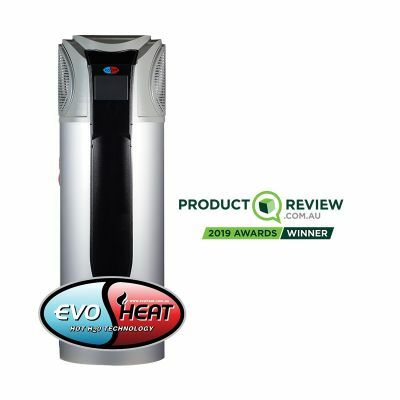 EvoHeat are the industry specialists in energy efficient hot water and pool and spa heat pumps. For over a decade we've been building a solid reputation for our water heating and cooling solutions that are renowned for reducing energy bills and delivering reliability. 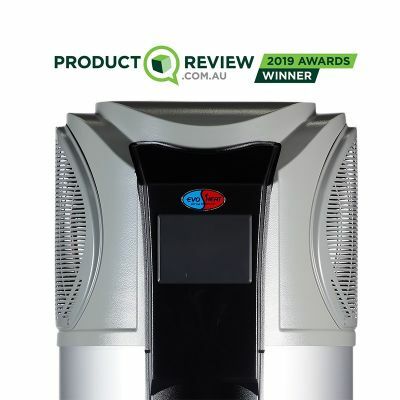 With rising energy costs and an increased emphasis on environmental responsibility, it makes sense to upgrade to more efficient and environmentally friendly hot water solutions. 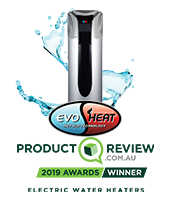 Our technology is the next evolution in water heating that can help you save up to 75% on traditional water heating costs!